Many independent film directors have limited money & support, and they are constantly in struggle to make better creative works. There are many movie lovers out there dream for opportunity to participate in movie production. Idea: MUBI Dreamer can bridge these two groups by offering directors to announce fund-raising on its website. Directors can recruit movie dreamers to invest in production with their expertise and time. Movie dreamers have to register at MUBI and upload portfolio, directors then picks suitable candidates for next production. 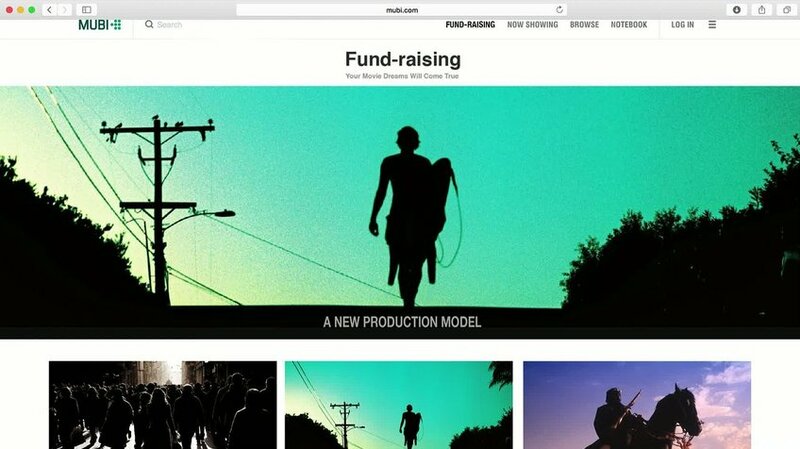 MUBI creates a new production model and attracts new members to join.